Pizza Hut has tapped into publicity frenzy surrounding the birth of the Duke and Duchess of Cambridge's newborn daughter Charlotte Elizabeth Diana by offering free meals to women who share the princess's first name. The restaurant chain said the first 100 Charlottes through the doors of various branches, including in London, Manchester, Leeds and Liverpool, would receive free pizza. The promotion and publicity stunt was launched following yesterday’s (4 May) breaking news of the royal baby’s naming. Various Pizza Hut branches have since said they were inundated with queries from Charlottes wanting to claim their free pizza. 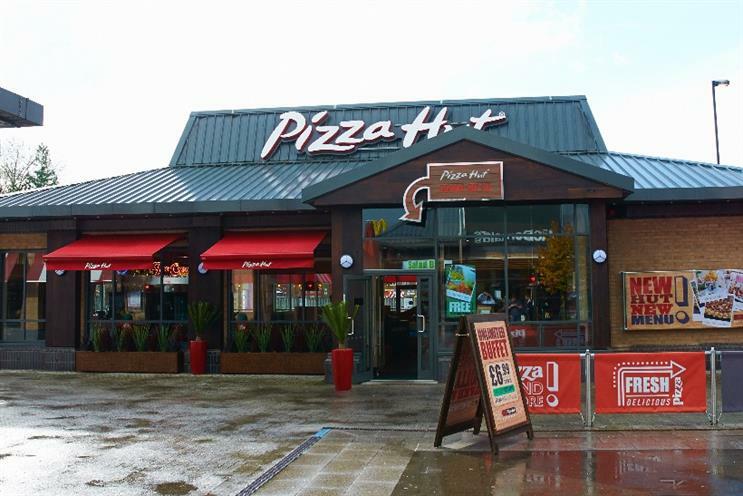 Kathryn Austin, Pizza Hut Restaurants’ director of HR and marketing, said: "The royal birth is such a momentous occasion, we want to celebrate and welcome the new arrival in a way that our customers can also enjoy. "A new royal baby and a free pizza, sounds like the perfect combination." Pizza Hut’s Twitter account has been busy tweeting about the promotion, and its resulting publicity. The chain has also retweeted posts from Charlottes who have successfully won a free meal. Princess Charlotte was born on Saturday 2 May and will be officially known as HRH Princess Charlotte of Cambridge.